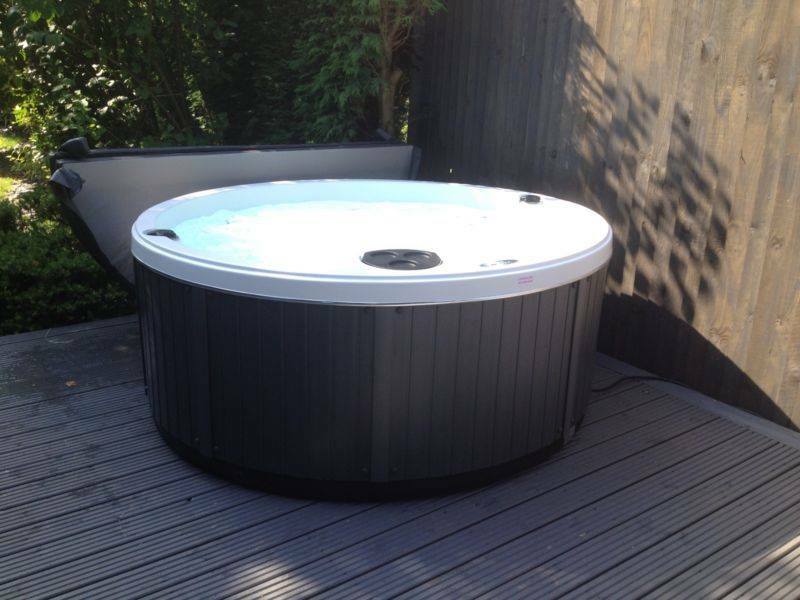 Party people can also provide hot tub hire in Stirling, Alloa, Falkirk and surrounding areas. A full weekend hire starts from Only £160 which includes set up, chemicals, full safety briefing and operating instructions. 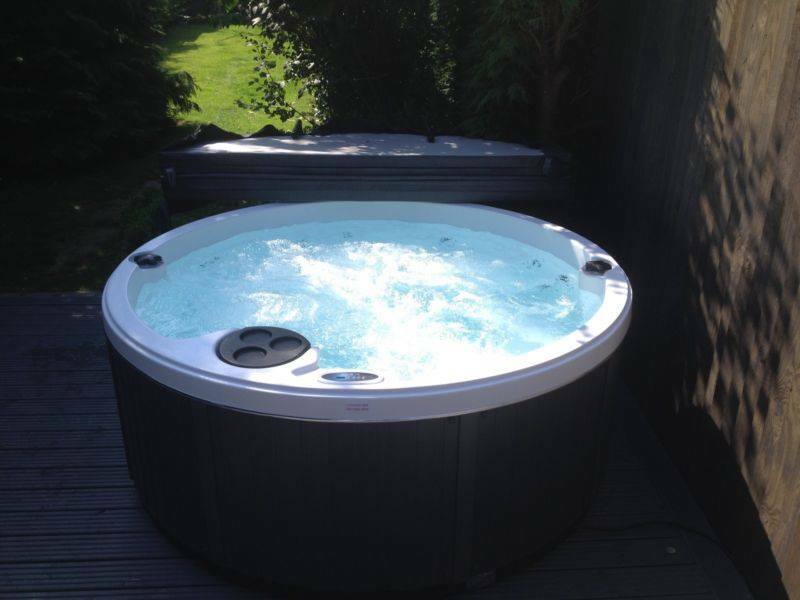 Our hot tub hire covers the whole of central Scotland and can be used for many occasions such as hen and stag parties, birthdays, bank holidays and more. Our hot tub hire can be set up indoors or outdoors on any flat level surface 2.5 x 2.5 meters that is able to support up to 1600 kilograms. Access is not a problem for our comfortline spa as the hot tub comes flat packed and can be brought through any door. Our hot tubs will require a constant electricity supply to maintain the temperature and operate the relaxing bubbles. If you are hiring our Antigua spa please ensure you measure the access areas into your desired site it must be at least 90cm wide and 2.04m tall and must not have steep slopes or more than 4 stairs if you fail to measure your access prior to delivery we can’t issue a refund upon arrival if the access is too small. Please bear in mind that it can take upto 24 hours for the tub to reach full temperature.